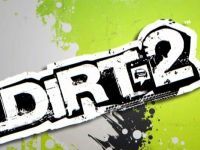 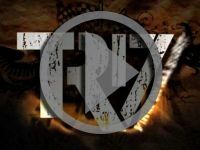 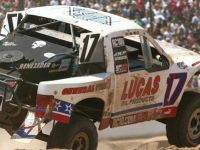 The Baja Power Days 300 event was held in Lausitz, Germany on July 24th and 25th and featured some of the most notorious and well-known desert racing superstars from the SCORE International racing circuit. 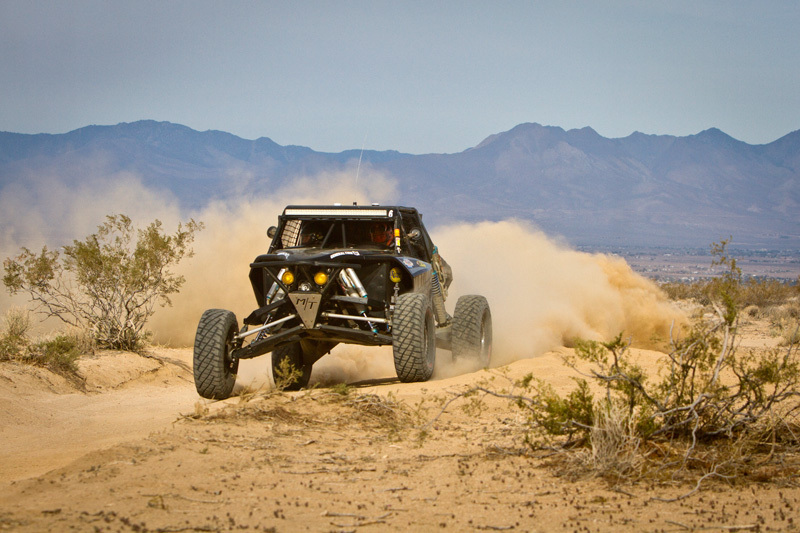 The field of SCORE-invited competitors was as diverse as the international showing of rally cars and was an excellent representation of the North American desert racing culture. 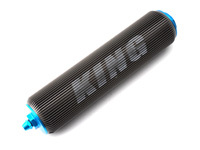 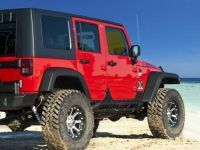 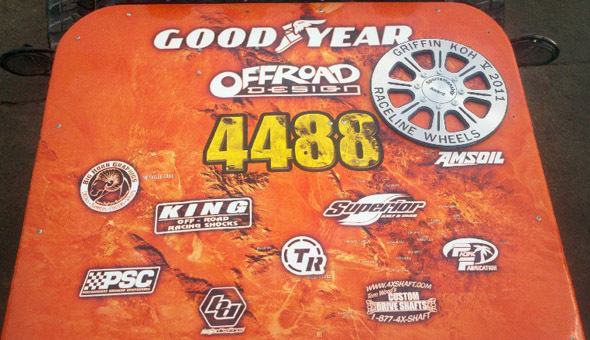 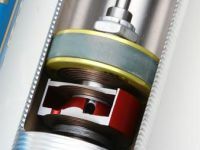 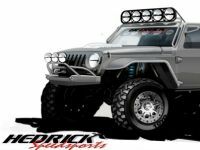 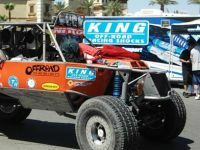 While the variety of Trophy Truck drivers was apparent, there was one common denominator and that was their choice of King Shocks for their off-road race shock technology. 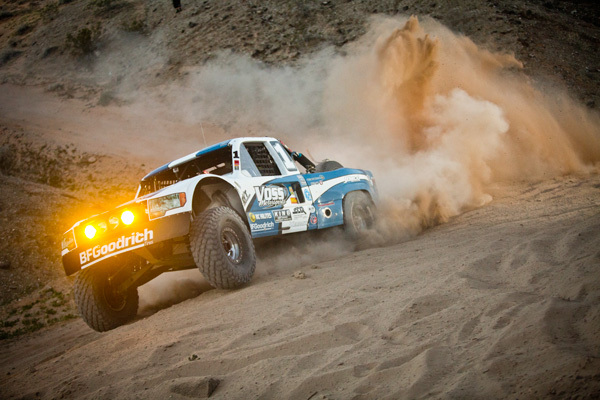 West Coast Choppers CEO and television personality, Jesse James, along with last year’s SCORE International Trophy Truck Champion, BJ Baldwin, made their German premiere in their Chevy-powered trucks while the Mexico-based team of Gustavo Vildosola represented the Ford badge and our friends south of the Baja border in his No. 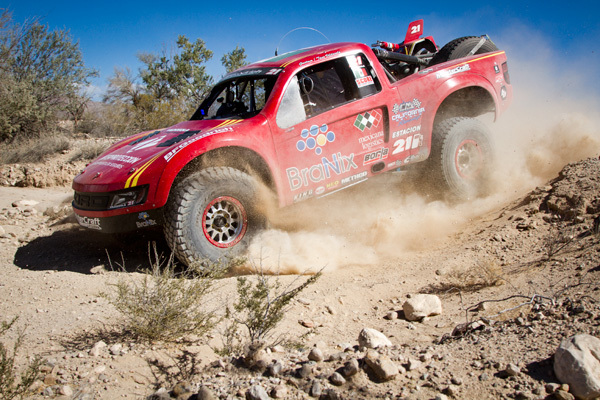 4 Mexicana Logistics Trophy Truck. 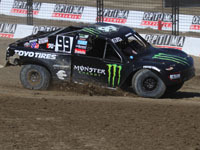 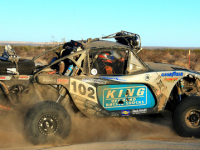 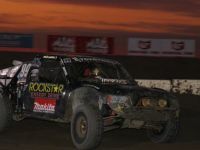 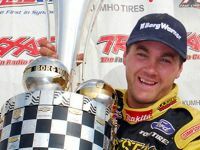 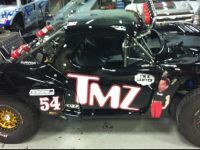 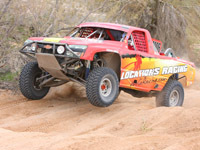 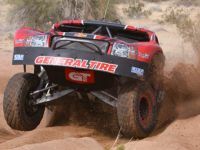 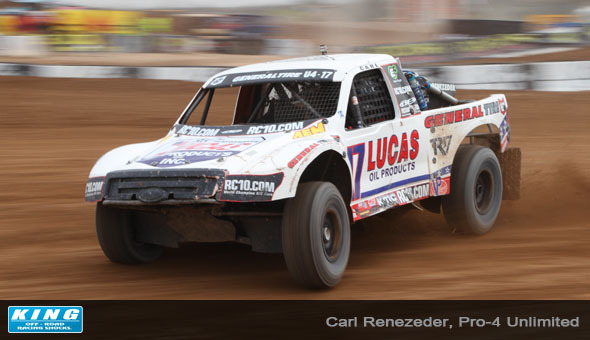 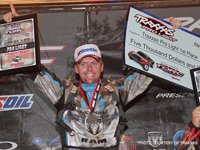 Las Vegas native and King-Shocks sponsored racer, Brian Collins, was also invited to participate in the Baja Power Days 300 event however, a conflict in his schedule prevented the Mopar-powered Dodge from making an appearance. 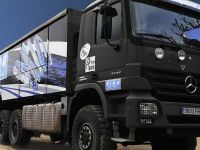 As the SCORE Trophy Trucks rolled out of the cargo containers and made their debut on German soil for the Power Days 300 event, there was significant interest amongst the European rally drivers who had never seen these kinds of off-road vehicles. 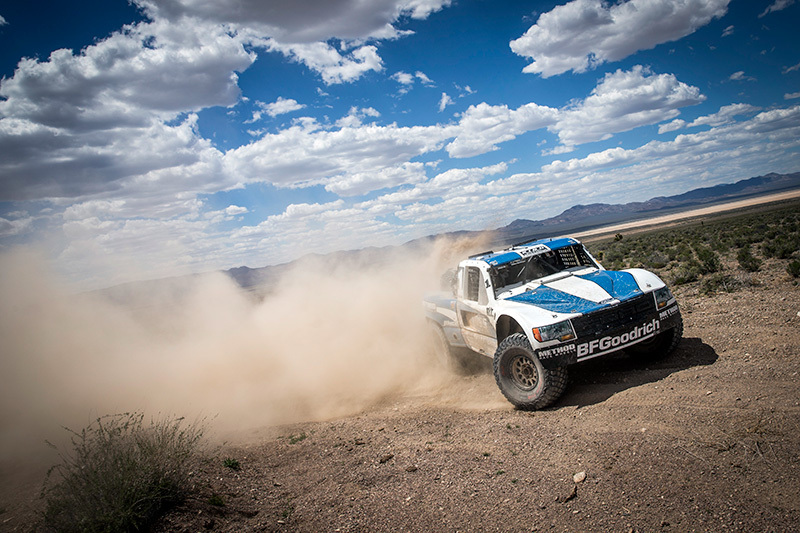 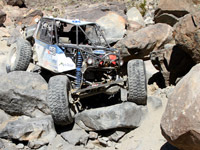 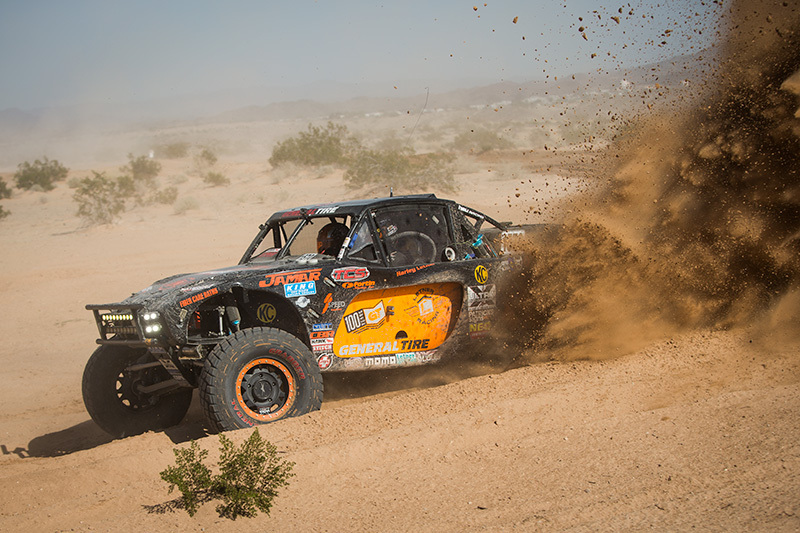 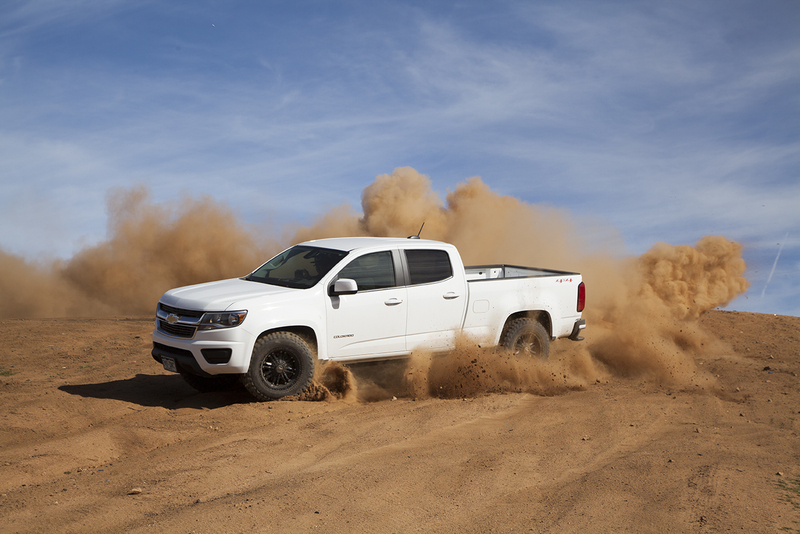 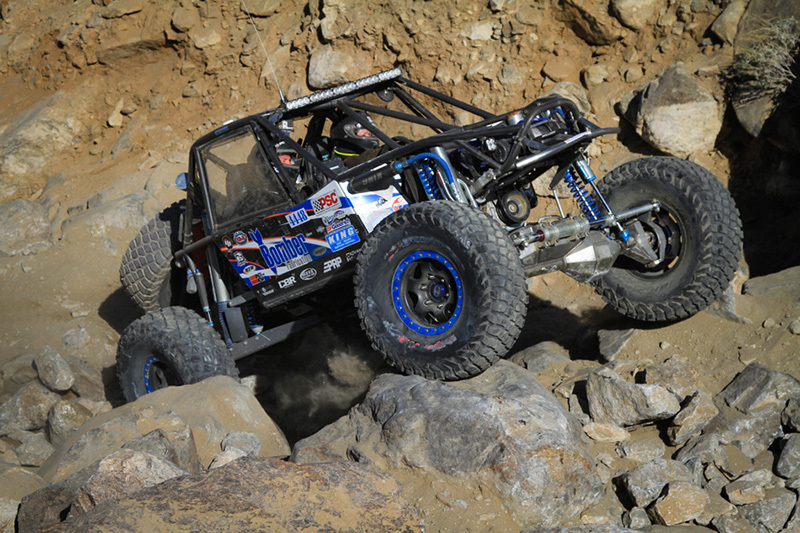 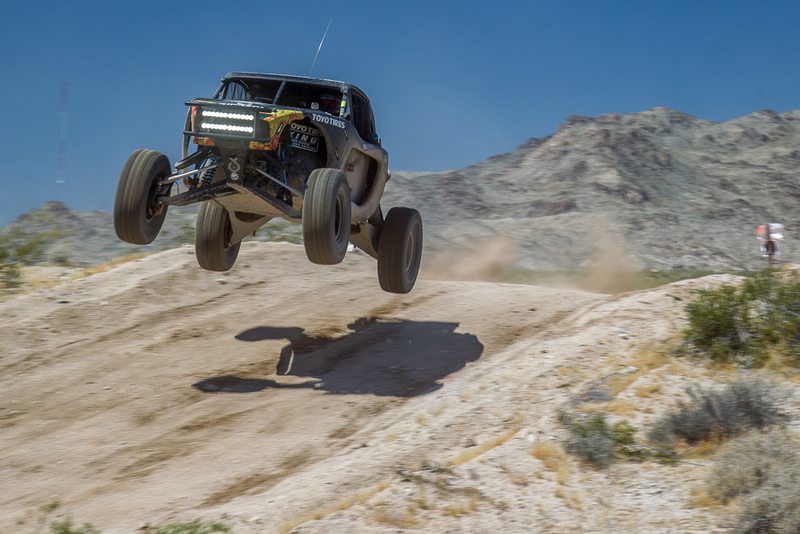 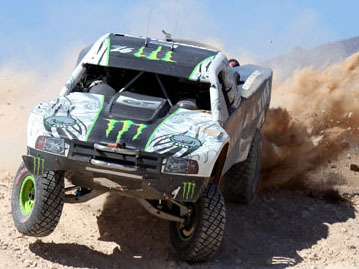 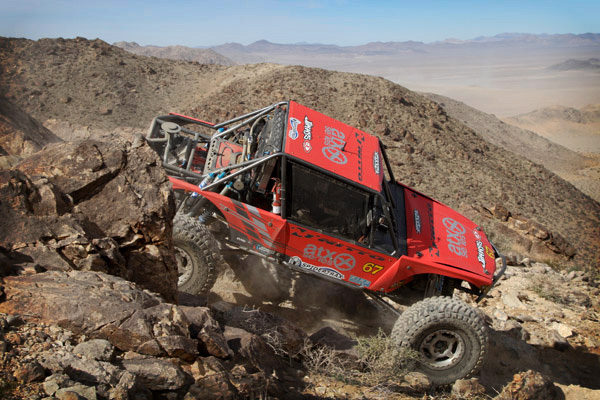 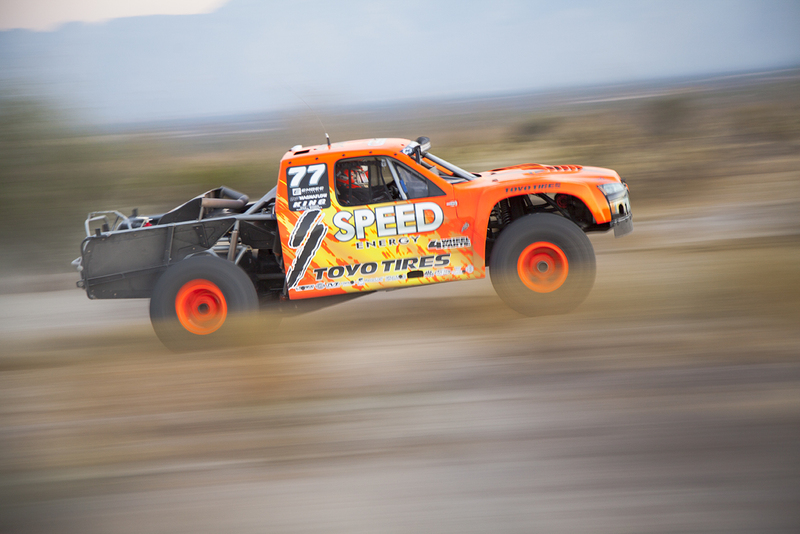 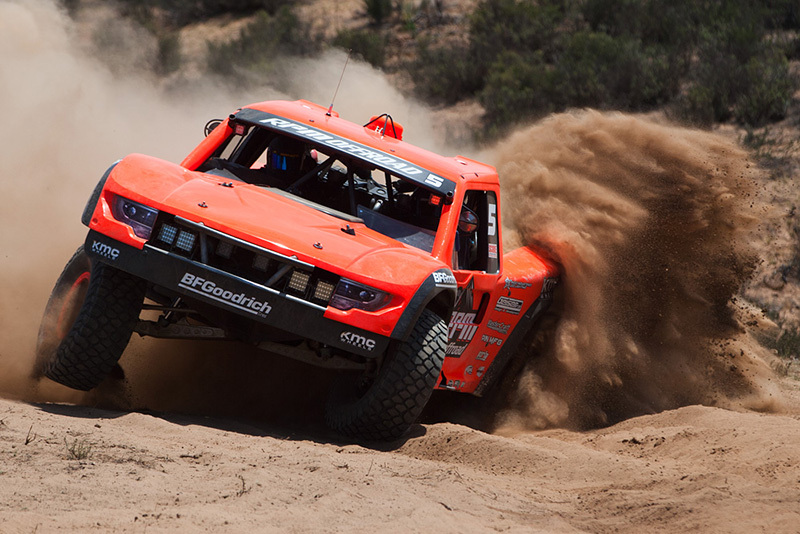 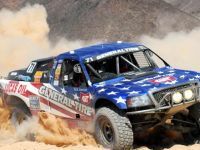 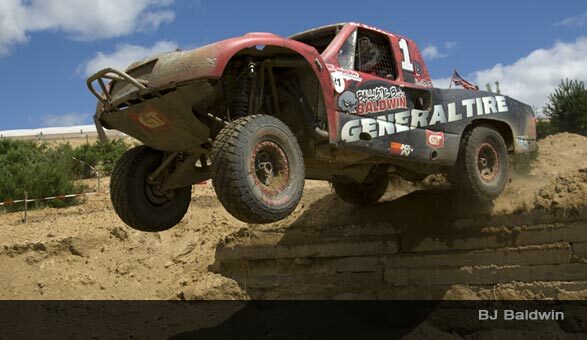 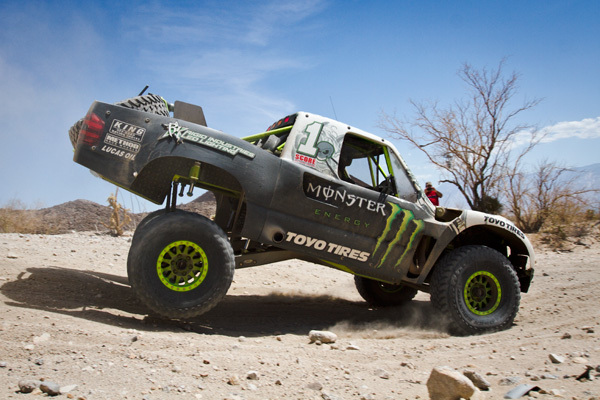 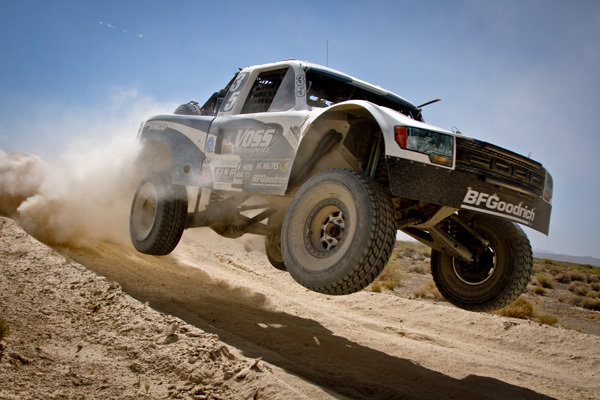 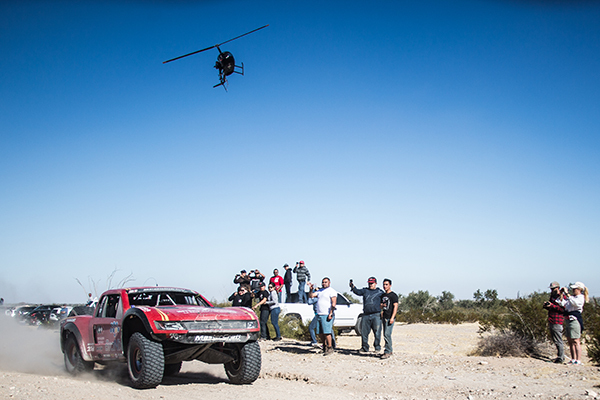 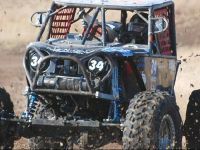 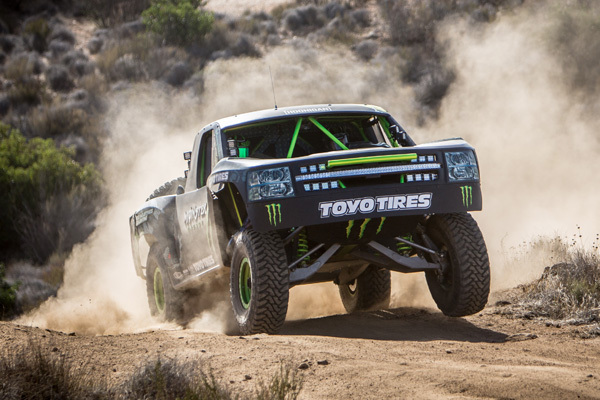 The field of mostly Detroit-powered muscle made the Trans-Atlantic voyage shortly after the SCORE Baja 500 to showcase their capabilities and engineering while introducing the European market to the uniquely North American sport of desert racing. 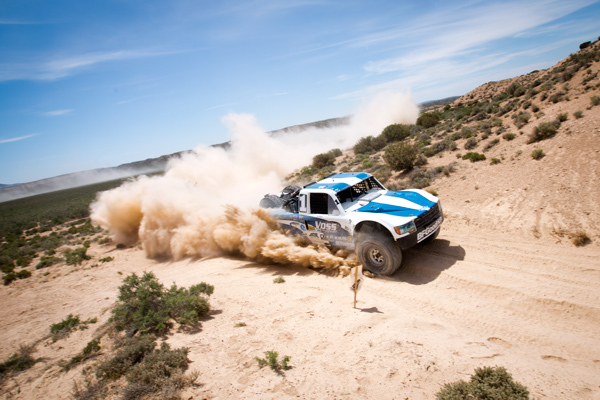 Former WRC and current SCORE Class One racer, Armin Schwarz, was the driving force behind the coordination of the Germany Power Days 300 event. 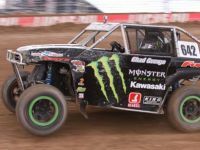 Showcasing the technical aspect of the rally cars and displaying the impressive wheel travel (and horsepower) of the Trophy Trucks in one exhibition has been a long time goal of Schwarz’s. 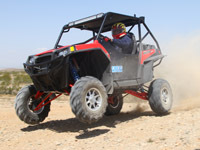 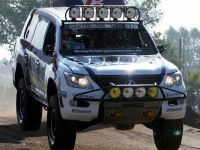 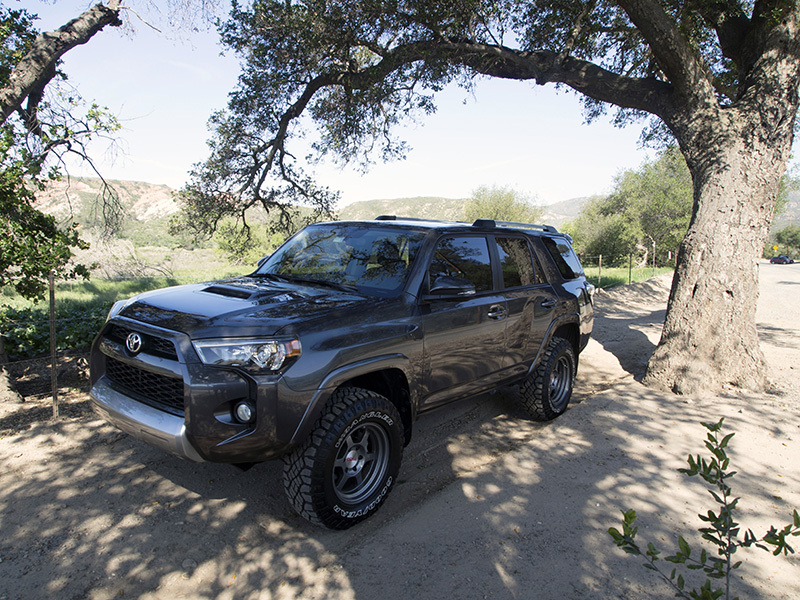 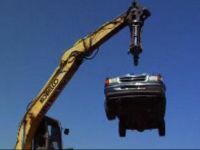 While SCORE vehicles and rally cars both race off-road, the engineering and equipment is very diverse. 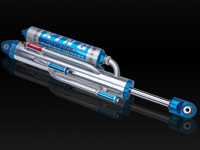 For many of the European racers and spectators, this was their first introduction to the massive size and capabilities of the King brand of race shocks. 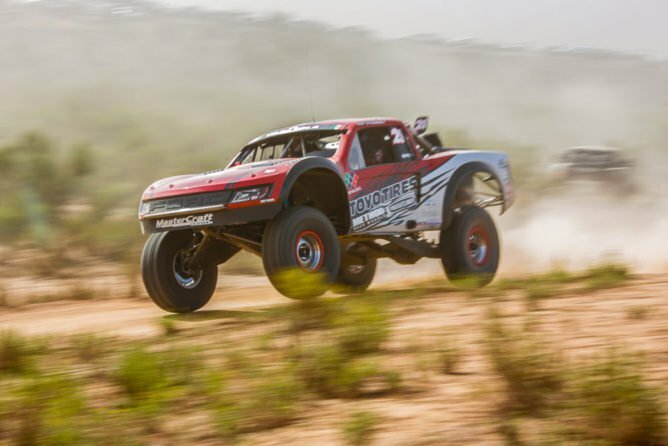 When asked what he thought about the Trophy Trucks and their suspension capabilities, WRC racer, Gigi Galli commented, “This week was the first time I have ever seen a Trophy Truck and I thought it was huge…..and it is a completely different way of managing and thinking about a race vehicle. 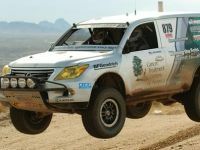 We have about 15 inches of wheel travel in the rally cars and I understand the Trophy Trucks have nearly 30 inches of travel. 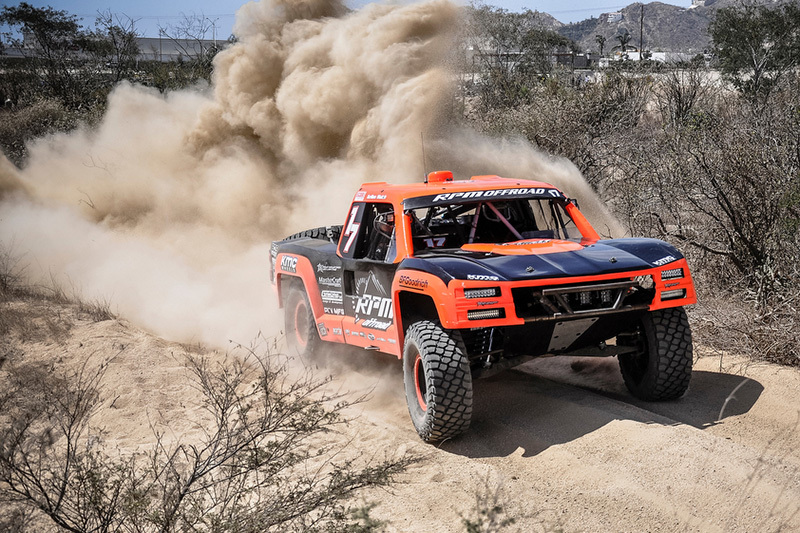 That is just amazing!” When the contingency event of the Baja Power Days 300 opened to the public, the European spectators were provided with the opportunity to get up-close and personal with the SCORE class of racecars and ask the drivers questions. 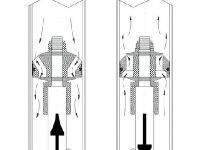 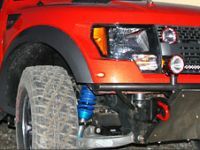 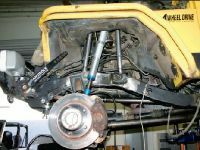 Many of the inquiries were regarding the unique suspension set-up and the massive King Shocks. 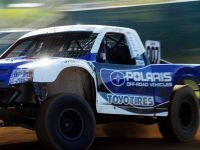 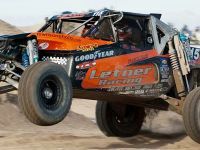 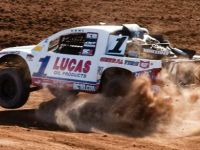 As the crowds gathered around the desert racecars, it was obvious the sheer size of the trucks and their equipment, coupled with the undeniable sound of a V8 engine was unlike anything they had seen or heard before. 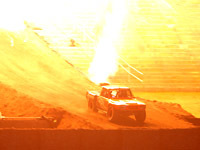 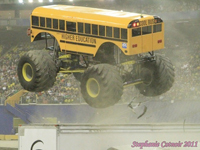 Putting the King Shocks to the test, the exhibition began with each Trophy Truck being matched up with a rally car and running side-by-side on a parallel track. 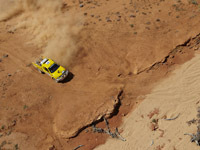 As the rally cars negotiated their tight and technical course, the Trophy Trucks demonstrated the incredible wheel travel and suspension capabilities on their own Laughlin-style track. 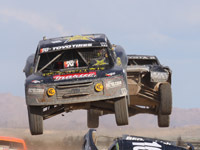 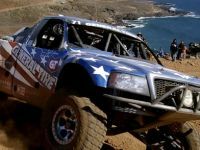 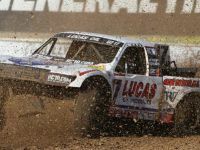 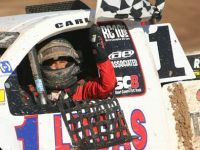 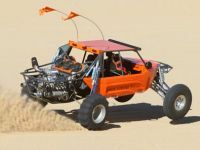 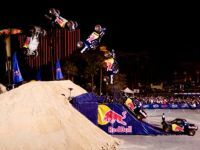 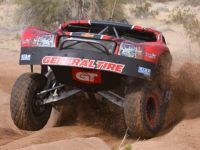 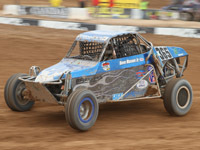 The fans were impressed with the handling and performance of the King Shocks as the Trophy Trucks went full throttle ahead for the massive jumps and powered through the rough terrain of the custom-built race course. 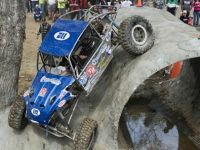 As the exhibition came to a close, the European fans were certainly excited about the prospect of a series that combines rally cars and SCORE vehicles competing in the same event. 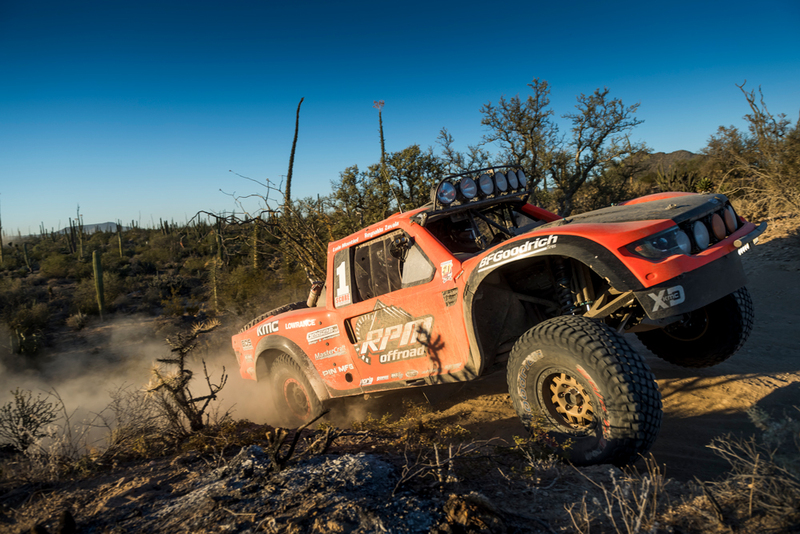 The Baja Power Days 300 was a huge success and an excellent platform for introducing the performance of King Shocks and the SCORE Trophy Trucks to the German audience. 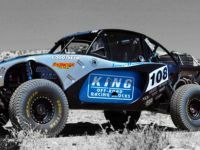 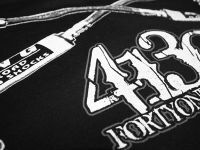  As the future of off-road racing becomes more international, look for King Shocks to be an integral part of the growth of the sport and to be a support to all the racers who participate.